Successful brand stretch into new target groups and usage situations. 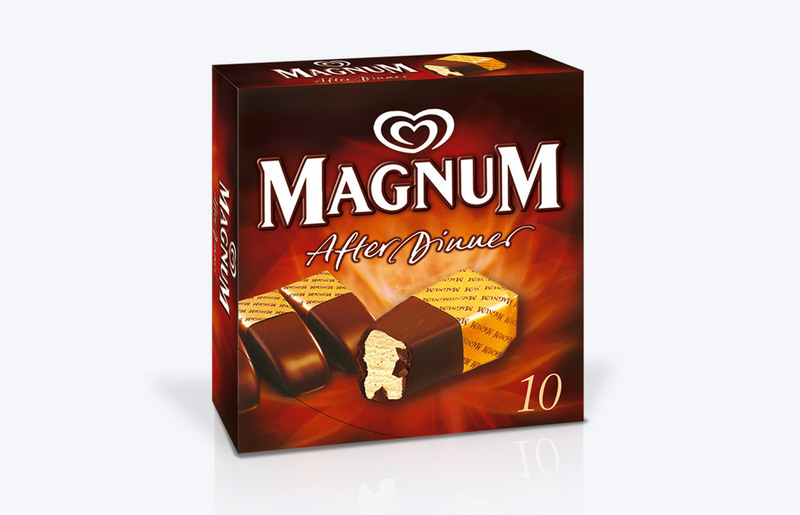 The opulent Magnum impulse ice-cream is turned into After Dinner. 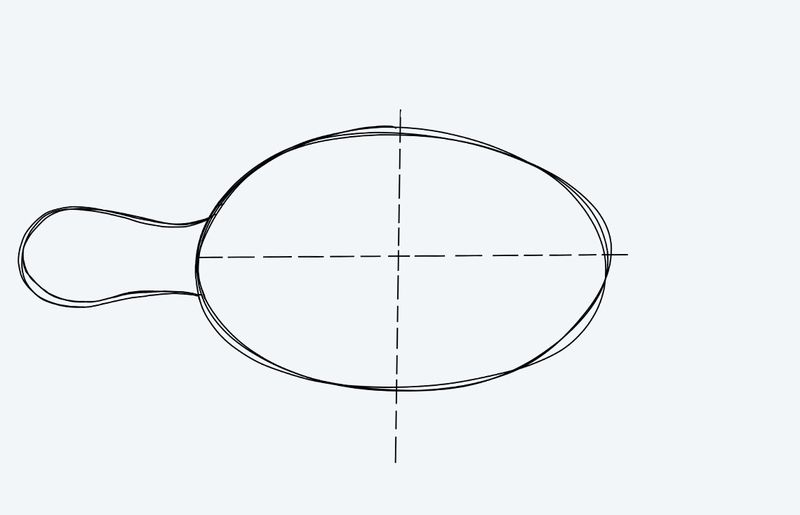 Our product concept: sizing - turn 1 into 4. The shape has a clear origin and is given a new and classy praline look. 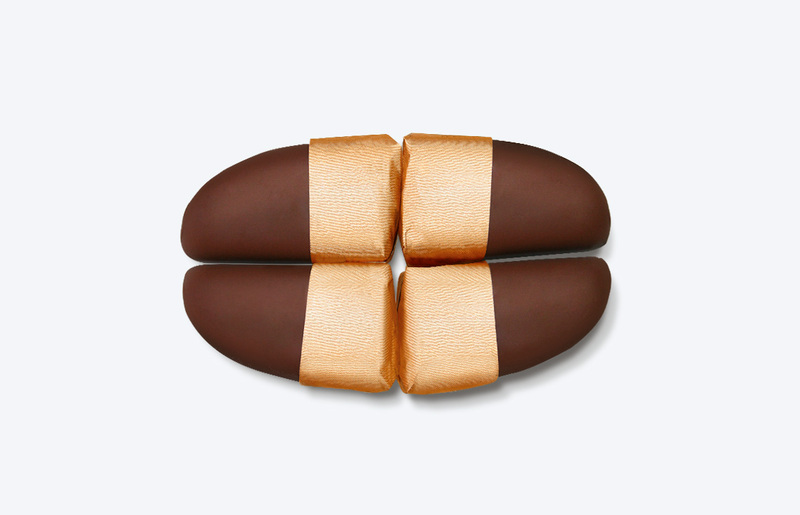 The handling is clean and easy thanks to their two-bite-size and the gold foil. The Packaging design quotes the established Magnum-world and orchestrated the new concept in an elegant way. Another success!